Introducing CrossFit Inconceivable. Founded by husband and wife, Lebeau Potgieter and Amelia Bueche, CrossFit Inconceivable was created with a mission of finding the best health for self, family and community along the journey toward fitness. The 6000-square foot gym is conveniently located at 255 Helman Street, sharing entrance with FlipSide Studio on the Hersey Street side of the building. CrossFit Inconceivable welcomes individuals of all ages to join the community and reap the benefits that come from constantly varied, functional movements, executed at high intensity and scalable for all levels. In today’s interview, we speak with owners Amelia Bueche, DO and her husband Lebeau Potgieter to discuss the benefits of membership at CrossFit Inconceivable. We review the theory behind CrossFit training methodology and how group fitness can deliver greater results in physical performance, individual achievement and community connection. Hi Amelia and Lebeau, welcome and thanks for doing this interview with us today. To begin with please introduce us to yourselves. Thank you for the opportunity to share our story. 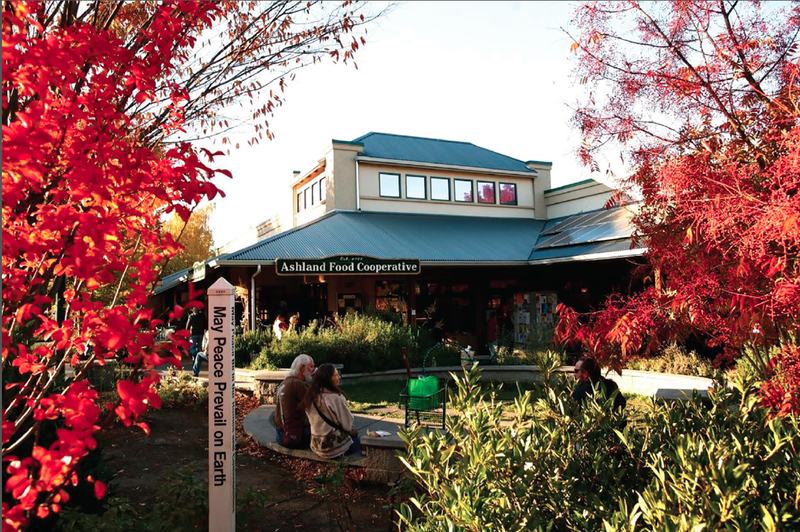 Traveling often for her studies as an osteopathic physician, Amelia visited Ashland in February 2013 for a course in her specialty of Osteopathic Manipulative Medicine and was immediately drawn to the town. 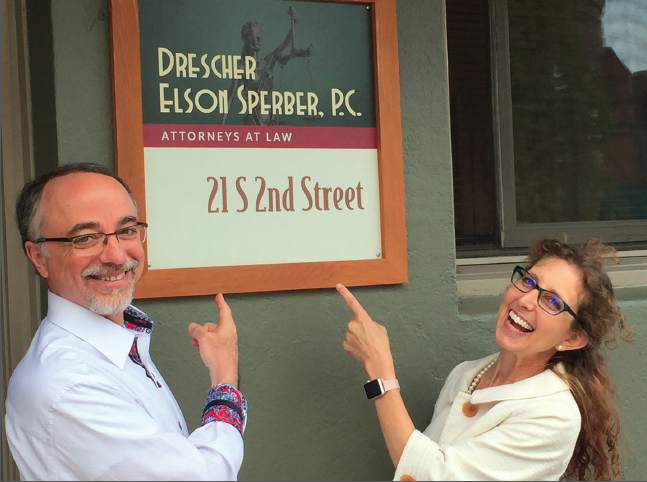 In August 2015, we moved from Michigan with our three children and have been so pleased with all that the community has to offer. We have been warmly welcomed into our experiences at The Siskiyou School with our children, in the Ashland Soccer and Basketball Clubs where we participate both as parents and coaches, into the arts community as Amelia plays with the Rogue Valley Symphony, in relationship with Rogue Rowing Club co-hosting events and supporting their winter training, into endurance training/competition with Rogue Valley Race Group and Rogue Tri Performance and are grateful to have the opportunity to contribute to this most active and dynamic community through the development of programming at CrossFit Inconceivable. When did you discover CrossFit and what sold you on it? As a long-time endurance athlete and avid gym-goer, Amelia sought a more efficient training program as life became busy with young children and the demands of residency training. 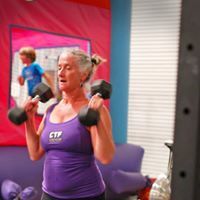 She began following CrossFit and CrossFit Endurance on-line and, through the implementation of programming in the health club in our previous home town, we were able to get in and out of the gym in an hour with a quality workout and were pleasantly surprised to find our times in races from 5K to marathon and half-ironman distance triathlon continued to improve. On our arrival to Ashland, we discovered a CrossFit affiliate just blocks from our doorstep. Embracing exercise in a group setting, we have been inspired by the continuous challenge to our athletic capacity, encouraging us to strengthen our weakness all while developing relationships with fellow members of the gym. 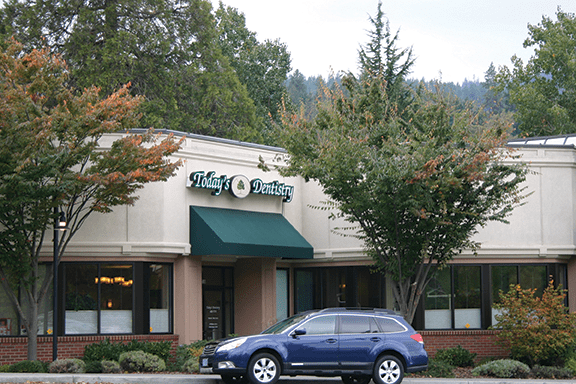 What led you to the next step of deciding to open your own CrossFit Gym here in Ashland? Amelia became increasingly involved with the coaching side of CrossFit, obtaining her Level 1 Certification and speaking with Greg Glassman, founder of CrossFit, during that experience. She reflected on the benefits of the training methodology in the discovery of health on the path toward fitness, which aligned with her long-held vision of developing a comprehensive wellness center. 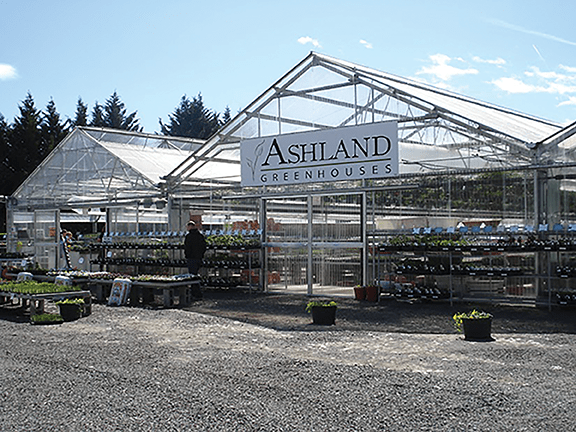 Through the challenging smoke season this past summer, the need for safe, indoor recreational space for the entire family became apparent, and when the owner of the affiliate where we were training was looking to shift careers, the timing was right to begin this new adventure. Amelia you also are practicing as an Osteopathic Physician here in Ashland. How do these two careers blend together for you? 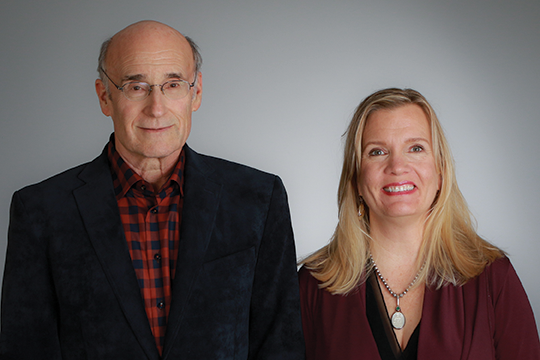 My primary focus as an osteopathic physician is finding and promoting the best health of body, mind and spirit, examining the relationship between structure and function and how best to support the person as a whole. 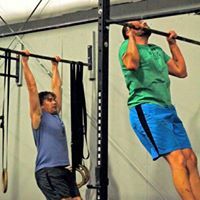 Encouraging quality nutrition, efficient exercise and connection in community, CrossFit methodology has many common principles and I have found my roles as physician and coach to be truly complementary. Lebeau, please take us on a tour of CrossFit Inconceivable. 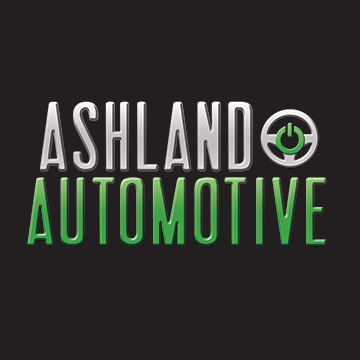 We are located in the industrial building at the corner of Helman and Hersey street, just a few blocks from down town. Our mascot, a vintage German fire truck, The Little Engine That Does, is often parked outside for easy identification. We share an entrance with FlipSide Studio on the Hersey side of the building. Street parking is available and we also encourage our members to bike and walk to the space for best health of themselves and the environment. We occupy 6000 square feet complete with changing rooms, shower, front desk, storage cubbies, kid’s area and soon-to-be-complete mobility studio in addition to our main floor training space. What equipment do you use for work outs at CrossFit Inconceivable? With a focus on functional movement, we complete gymnastics movements on the bar, rings or parallettes, resistance training with free weights, kettlebells and medicine balls, endurance through running, rowing and biking and mobility with foam rollers, bands and lacrosse balls. We seek to utilize our bodies through full range of motion and to their maximum capacity in a way that can be limited by machines common to many gyms. Amelia how would you describe CrossFit to someone who has never heard of it before? CrossFit is a training philosophy and methodology designed to develop and optimize comprehensive fitness. Through the use of constantly varied, functional movements executed at high intensity, athletes develop power, speed and endurance supporting them in their goals – from remaining capable in the activities of daily life to achieving extraordinary athletic feats. Programming is scalable for any age and level with a focus on personal progress, supported by the encouragement of a group setting and expertly directed by skilled coaching staff. What are the benefits of participating in a CrossFit work out? While there are many, we find the three most valuable aspects of CrossFit training are the functional movements, utilization of coaches and focus on community. Every movement we use in the gym is geared toward making us better at life – preparing us to climb our gorgeous mountains, carry our groceries, chase after our children and improve our athletic capacity in any sport. The presence of trained and diligent coaches, leading every class from warm-up through technique refinement, movement and repetition scaling and mobility creates a safe and structured environment able to meet the needs of each individual athlete. As recently highlighted in a study in the Journal of the American Osteopathic Association, exercise is more beneficial in a group vs individual setting. From the shared exertional experience, friendly competition and encouragement from others, we are able to achieve beyond what we initially thought possible. We build strength in ourselves and also in community, developing relationships that extend beyond the walls of the gym. Amelia could you please describe what an average work out might look like? Every day in the gym, athletes can expect a warm-up including gradually increasing cardiovascular work, dynamic stretching and movement preparation utilizing equipment specific to the Workout of the Day (“WOD”). The coach will review technique cues, observe execution of the skills by the athlete and modify the style and volume of the workout to best challenge each individual appropriately within their work capacity. There may be a specific strength portion, for instance five sets of five repetitions of deadlifts, increasing weight each set, followed by a Metabolic Conditioning (METCON) component. A classic CrossFit METCON is “Cindy” during which athletes have 20 minutes to complete as many rounds as possible (AMRAP) of 5 pull-ups, 10 push-ups and 15 air squats. At the end of 20 minutes, coaches record the athletes score and this is noted for reference the next time, perhaps in a few months, this workout is programmed, with a goal of improving on your own score each time, whether in reps completed or increased difficulty of movements. Workouts are often followed by specific stretching and the entire experience is complete within a 1-hour time frame. I see a real accountability that one must take in participating in CrossFit. Do you agree? Yes, success in CrossFit, as in life, is determined by the level of effort we put forth as individuals. We are working every day toward the best version of ourselves, an eternal goal to be sure, but if we can say with confidence that we are even a little bit better than yesterday, we have succeeded. That said, the greatest accountability in CrossFit is showing up – our members often note that they know that if they can motivate to arrive to class, they can count on the direction of the coaches, programming of the gym and encouragement of fellow athletes to get them through the workout. Additionally, greatest gains are made by those receptive to coaching – being willing to listen, learn and adapt, taking full advantage of the wealth of knowledge our coaches bring to each workout, eventually turning weaknesses into strengths. Amelia and Lebeau, please tell us more about the thought and consideration that is going into creating the CrossFit Inconceivable Community. 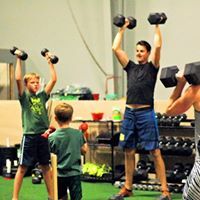 As an active family – competing in sports ourselves, coaching our children and prioritizing movement indoors and out every day – we value fitness, but even more we treasure community and connection. 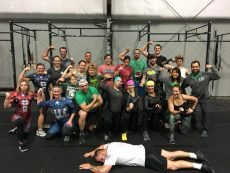 Through our experience as members of a CrossFit affiliate, we were drawn to the relationships with fellow athletes, the joy in seeing new personal bests for others, the fun of a team workout, the shared stories and support for one another that developed through the common experience together within the gym. 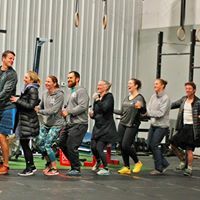 Conceptualizing CrossFit Inconceivable, we envisioned a tight-knit community, a tribe if you will, where members and their entire families felt welcome, encouraged and connected to one another. 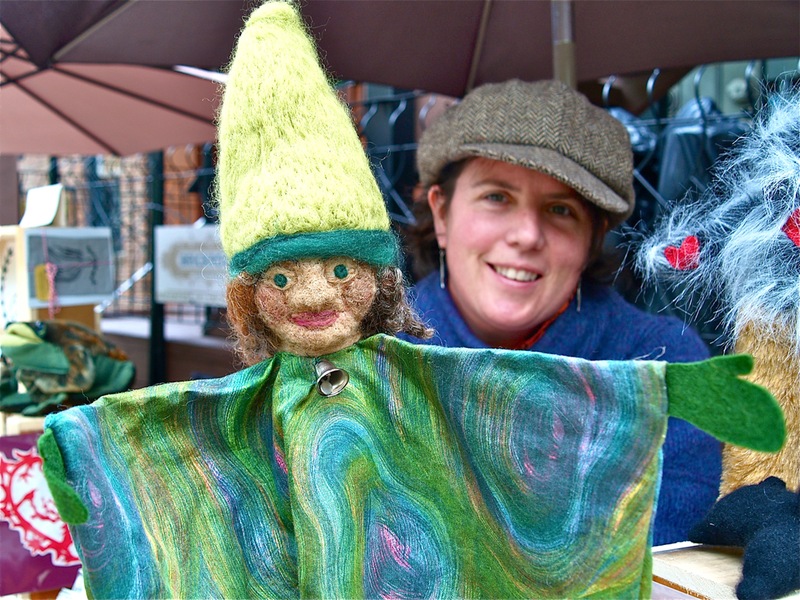 We seek to promote the best health of self, family and community through shared experience. What are some of the benefits members might notice after starting CrossFit. Members often surprise themselves – sometimes by underestimating a workout that might seem simple and finding unexpected challenge, other times by underestimating themselves and truly shining in what might have been a previously impossible task. Certainly, members will find increases in strength, speed, endurance and mobility but, even more significant, reflecting on their experience after a few weeks, months, or years in CrossFit, members realize a shift in overall capacity and confidence. Learning to face challenges head-on every day in the gym, strengthening weaknesses, giving and receiving encouragement and achieving goals previously inconceivable helps us realize that we can do hard things, and do them well. This naturally translates into success with tasks at home, work and in the world at large. People also want to come back! Yes, because through all the work, we have fun! The routine in the daily rhythm of the class contrasted with the variety in constantly changing workouts provides a great balance of predictability (as we are indeed creatures of habit) and spontaneity (life is unpredictable, so best to be prepared). Members are comfortable in the space and with each other but never bored by repetitive task load. Team workouts are a favorite day of the week and max lift days often lead to many celebrations. Training in community with infinite options for scaling allows for friends and family to work out together, often leading athletes to bring someone new along to see what all the excitement is about! You guys also recently hosted an event. Tell us about that. Since most athletes attend a particular class time based on their schedule, there are members who might go to the gym for years and never meet. 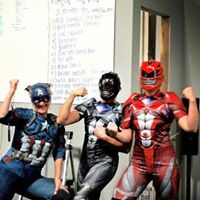 With a focus on community connection, we have established a Fourth Friday Hero WOD and BBQ. Once monthly, we have a special workout starting Friday at 5:30pm with community gathering to follow. 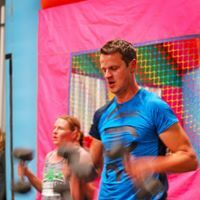 Our first event was on October 27th, complete with bounce houses for children, food catered by our dedicated athletes from Standing Stone Brewing Company, beverages with The Little Engine That Does and a challenging workout completed by 20+ members with an audience of more than 40 people, both from the gym and community at large. The energy in the gym was phenomenal, with music and cheering, exposing friends and family of our athletes to the amazing achievements they make in the gym and allowing opportunity for our athletes to intermix class times and learn more about each other, commiserating on dreaded and recalling favorite past workouts. Given the holiday schedule, we had our second monthly event this past Friday, November 10th and will have the next one December 15th. We are planning a holiday dance party and special matching outfits for the coaches – we encourage anyone to join us for the fun! 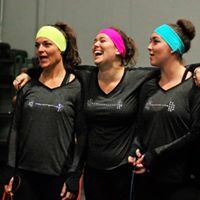 Amelia, CrossFit Inconceivable is also looking to attract many endurance athletes to the gym. What opportunity do you have to offer? 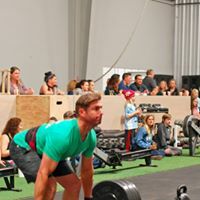 Given my own background in endurance training and the benefits I found in performance through my own experience with CrossFit, we encourage the many amazing endurance athletes of Ashland to consider CrossFit as a support to their athletic endeavors. From the strength and mobility aspects to shifts in training methodology to provide time efficient training while yielding continued improvement in performance, our programming can support endurance sport. We are also in communication with Rogue Valley Race Group and have long-term vision to expand offerings with indoor swim and cycle training. Stay tuned! Amelia is there ever an ideal time when one should consider joining CrossFit? Anytime someone is ready for a fun and dynamic challenge. We can accommodate start-up year-round and as soon as a potential member shows interest we will schedule their time in the gym. Whether you are looking to get started on your fitness journey, have reached a plateau and need a shift in training, want to expand your skill set or achieve long-held goals, our coaching and programming can help you to be better than yesterday! CrossFit members tend to form special friendships and bonds with one another. That said every gym has a different culture. Please talk more about the opportunity you would like to extend to our readers in becoming a part of your gym. 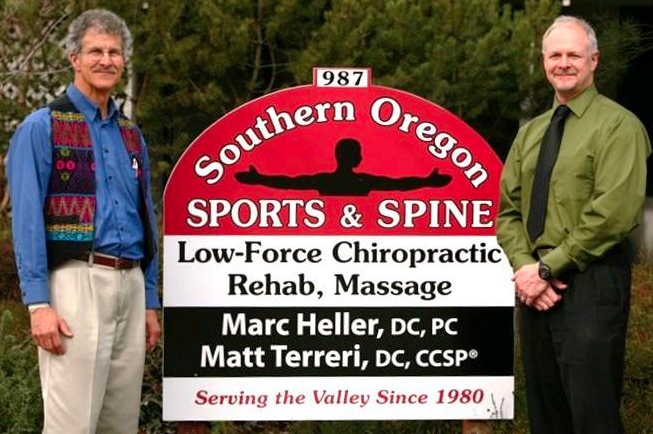 Our athletes come from all walks and stages of life – from attending or teaching school to retirement to college and post-graduate students to working adults to stay-at-home parents to professional athletes. Though our backgrounds are diverse, we are connected through experience in the gym and know that just as we can depend on a fellow athlete for a spot when squatting, we can count on them to lend a hand in a home project, comfort us through loss or join us to celebrate milestones in our personal life. We are increasing our presence in the community through sponsorship of and participation in events, expanding our offerings in the gym and creating opportunity for connection both within and beyond workouts. Are there any specific aspects of your gym that you see particularly differentiate CrossFit Inconceivable? As indicated by our name, we have a good sense of humor, intended to open the conversation about and expand the expectation of what CrossFit can mean for each person and for the community as a whole. Also, in our logo, we highlight the “ABLE” portion of Inconceivable and focus on the diverse and extensive skill set athletes bring to and develop within the gym. We are capable of great achievements, restricted only by our expectations and we seek to energize, empower and evolve beyond those self-inflicted limitations. 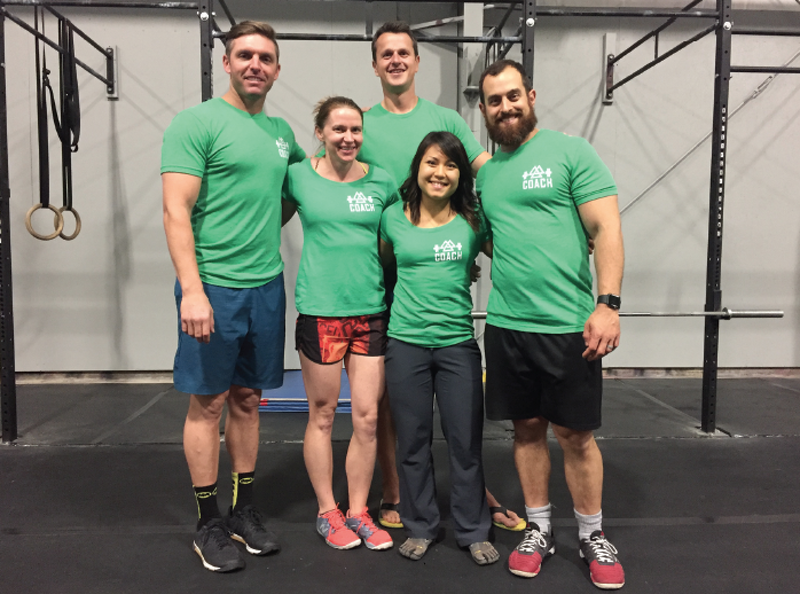 We have an exceptionally talented group of coaches experienced in weightlifting, endurance and competitive team sports, yoga, firefighting, nutrition, pharmacy and osteopathic medicine, bringing a wealth of knowledge, experience and enthusiasm to the gym. Additionally, Amelia is actively involved in the CrossFit Physicians community, working with the founder of CrossFit to expand the utilization of fitness in achievement of best health for all. Can you please share some client success stories or testimonials you feel are particularly poignant? 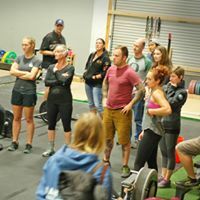 We have sent members to the CrossFit Regionals, Olympic Weight Lifting Nationals, USA Triathlon Nationals, win the Siskiyou Challenge Gym Throw Down and multiple local running, cycling and indoor rowing races and complete the Lithia Loop Trail Marathon on with exclusively CrossFit programming. We have also seen reduction in illness, improvements in blood pressure and blood sugar control, enhanced sleep quality, nutritional knowledge and mood management and, most importantly, relationships initiated or reinforced through experience in the gym. We celebrate achievements big and small and are grateful to our amazing athletes who continue to show up with a positive attitude and quality effort for each and every workout. Thank you for your time and interest in reading this far! We hope you will stop by and say hello, check out the space, perhaps try an introductory work out or join us for a Friday night event. Bring a friend or family member and join with us on the journey to health along the path to fitness with so much fun along the way!